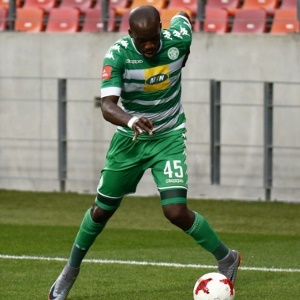 Cape Town - A solitary goal by Roggert Nyundu for Bloemfontein Celtic ensured they beat Bidvest Wits 1-0 in the Absa Premiership on Sunday at the Dr. Molemela Stadium. In the 15th minute it was Frank Mhango who had the first shot on goal, but his well-struck effort sailed over the Celtic crossbar. Good football by the defending champions saw Reeve Frosler deliver a great cross for Amr Gamal in the 26th minute, but the latter's header went inches wide. Veselin Jelusic's men, though, would break the deadlock in the 76th minute when Nyundu scored at close range to finish off Hotto's cross from the left wing. The third loss for the Clever Boys sees them languishing at 15th on the log table with only five points to date.